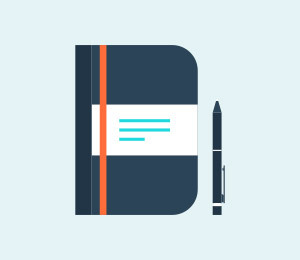 Support to transfer Contacts, Messages, Calendar, Photos, Music, Video, Call log and Apps. 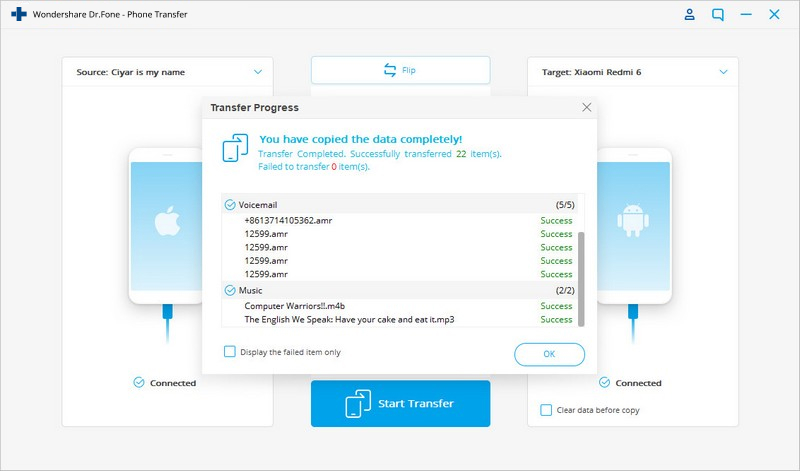 Fully support to transfer data between Android and Android, Android and iOS, iOS and iOS. Compatible with the latest iOS 12 and Android 8.0. 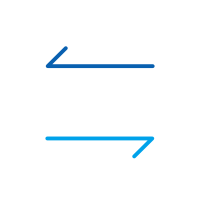 One of the biggest issues that you’re going to face when you bought a new phone whether it’s upgrading or switching carriers from your old phone is switching your contact over. It is quite time consuming or annoying if you prefer doing it manually. 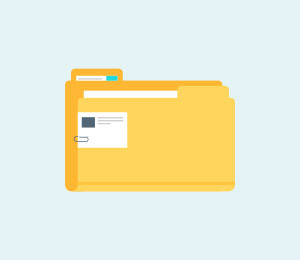 Thankfully, with the right plans and right tools, it is rather easy to switch your contacts over and have a backup of your contacts. I am sure no one would use the evergreen traditional boring technique of contact transfer one by one from their old phone to new. Like me!! Who in this active world would spend much of leisure time and extraordinary patience? So what to do now? Wait, if there is a way to avoid all this boring looking work? Wouldn’t it be awesome! 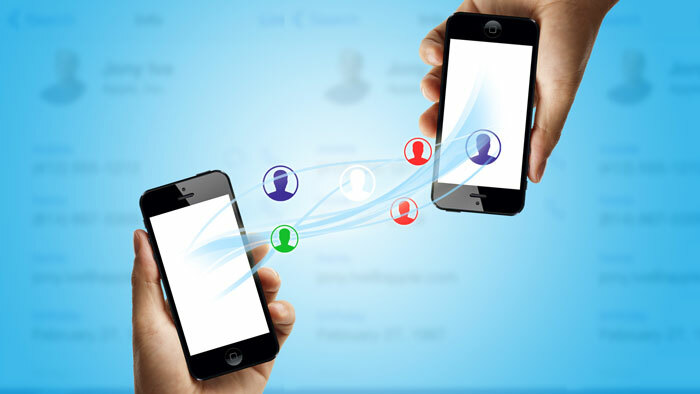 We have options for you to move your contacts from one phone to another without any hurdles. All you require spending a few minutes of leisure and an internet connection. 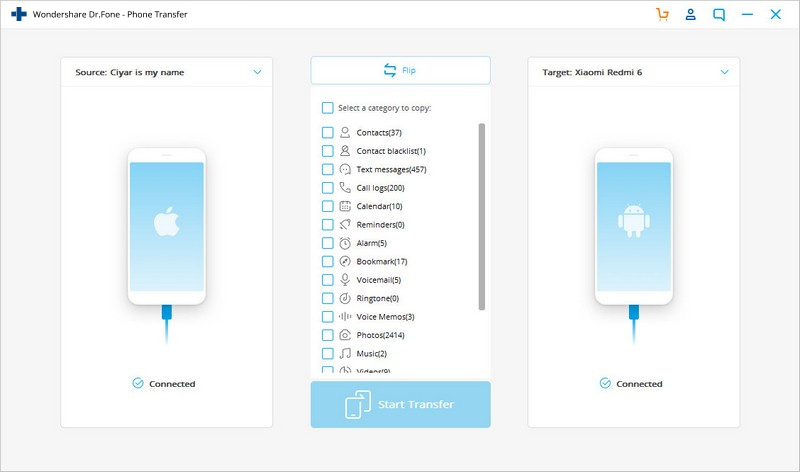 Let’s see how to transfer contacts from your iPhone to Android, Android to iPhone and from your Android to Android. Usually, we store all of our contacts in our phone. Whenever we bought a new phone, it becomes necessary to transfer our contacts from the previous phone to new one. You also need to take back up of your contacts and other data. 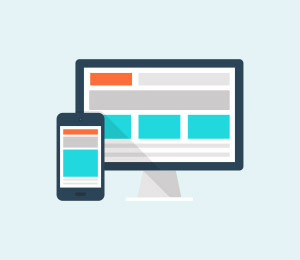 As we are aware that there are lots of smart phone operating system in the mobile market. Due to their incompatible nature, it is quite tricky to transfer your contacts between phones. Fortunately, we find dr.fone - Switch which provides a much easier way to transfer contacts one phone to another. Yes pals, now there is a prefect tool with amazing results of almost instant for contact transfer. 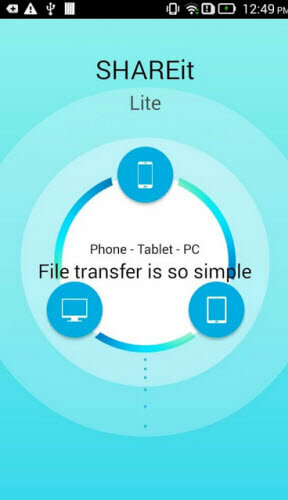 It is such a wonderful tool that supports transferring unlimited contacts between Android phones or iPhone with just one click once you have both of your phones plugged into the computer. Moreover, dr.fone - Switch not only helps you to transfer your phone contacts to the computer but also helps to restore your contacts easily. Transfer Contacts to New Phone In 1 Click! Step 1: Install and launch dr.fone on your computer. Choose the solution "Switch" from the main interface. Tips: If you have no computer, just use the mobile version of dr.fone - Switch for direct phone to phone contact transfer. Step 2: Connect two phones to your computer. For example, iOS and an Android phone. With USB cables you can connect the two phones to a computer at the same time. Step 3: Transfer contacts from one phone to another one. Now, you can choose the contents you'd like to transfer and then click "Start Transfer" to begin the process of contact transfer. Wait for a while, your contacts will be transferred successfully between phones. If you’ve just purchased a new iPhone and now you want to move all contacts from Android to an iPhone which may sound complicated, but it’s actually really easy. Let’s see how to transfer from old phone. For this, you will need to have an account in Gmail. Don’t worry if you don’t have one, its takes few minutes to sign up for a new account. Once you have a Gmail account, proceed to next step. Step 2: Now on your Android device open the contacts and tap on the menu button. 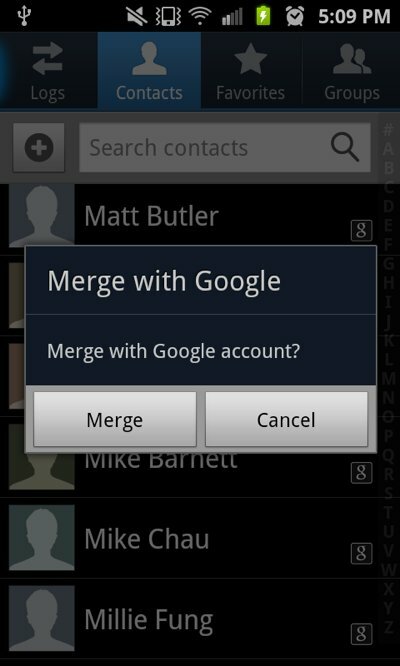 Here, click on "Merge with Google" to import your contacts to Google. 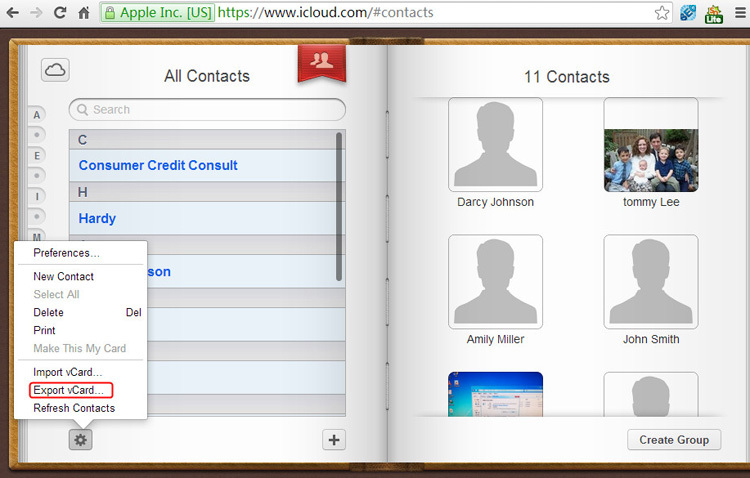 Step 3: You will able to see all your contacts in Google. Wait for a while till the contacts are organized and delete any duplicates. Now it’s time to transfer the contacts to your iPhone. 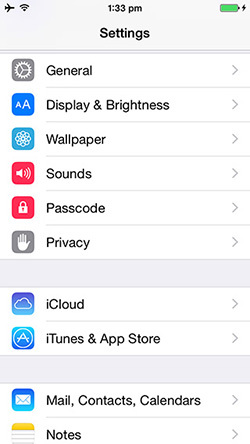 Step 4: Open the "Setting" of your iPhone and then go through "Mail, Contacts, and Calendars". You will able to see something like this. Step 5: Now on the next screen "Add Gmail Account" and automatically all the contacts on your Google Account will be imported into your iPhone. Isn’t it is much easy!! Have you just purchased a new Android phone with advance design, operating system, and performance? Now you require moving all of your contacts from Android to Android which is really easy. Well, generally your contacts will be automatically synced when you first turn on your new Android phone. This is possible because you have signed in to your Google account on your Android phone. If you cannot see your contacts on your Google contacts, here’s how to sync your contacts to your Gmail account to your phone. You need to sync your contacts to your Gmail Account to your device to see your contacts on your Google contacts. Make sure your phone has Gmail installed. Open the App Drawer, Go to "Setting" and then click on "Accounts and Sync"
On your email accounts set up click on "Gmail" and ensure that Sync Contacts option is enabled. 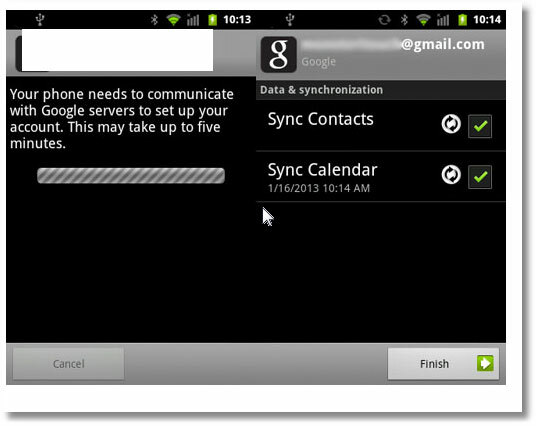 Now tap "sync now" and your contacts should be synchronized with your Gmail account. How to Transfer Data from Android to Android? 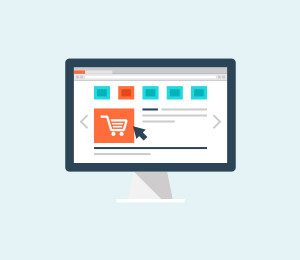 Once you bought a new phone and are frantic to get started with it, there's generally one stumbling block that stops you from enjoying it to its fullest straight away – the moving of contacts. However moving contacts from other devices to Android or iPhone is easy. The only issues you will encounter are at the time when you want to transfer data from other phones to iPhone or Android. Most people face the issues in transferring the data from devices such as Blackberry or Nokia to an Android device or an iPhone. 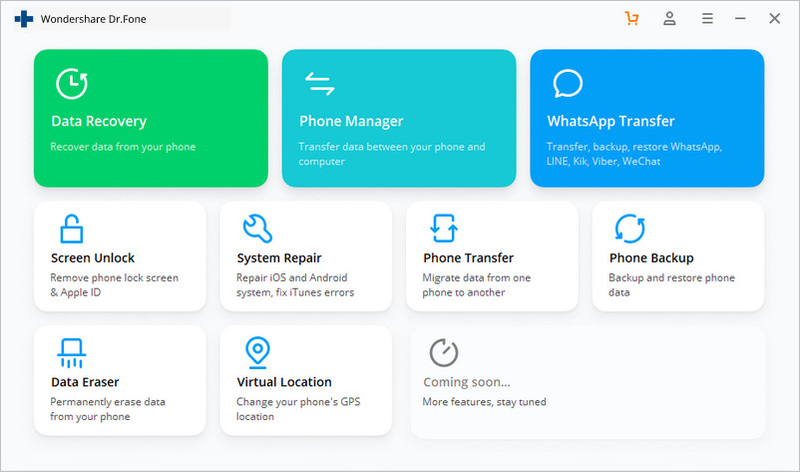 Well, Wondershare MobileTrans is the best tool if you are looking to transfer contacts, text messages, call logs, calendar, photos, music, video and apps from other devices to Android or iPhone. The best feature of Wondershare MobileTrans is that it works very easily. With just one click you can transfer all your data. 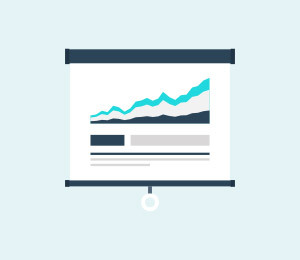 The above two methods which have been discussed is helpful for contact transfer but not other data. 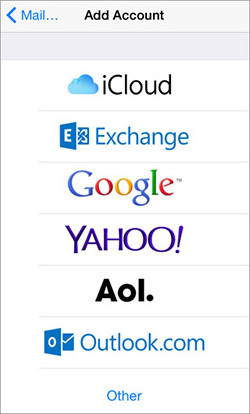 Using Wondershare MobileTrans you can get all of your data from any devices to Android or iPhone in just one click. Tips: With the Android app of dr.fone - Switch, you can directly transfer contacts from iPhone to Android, or download iCloud contacts to Android. Step 1: The primary step to transfer your contacts from your iPhone to Android is take backup of your contacts in iCloud. 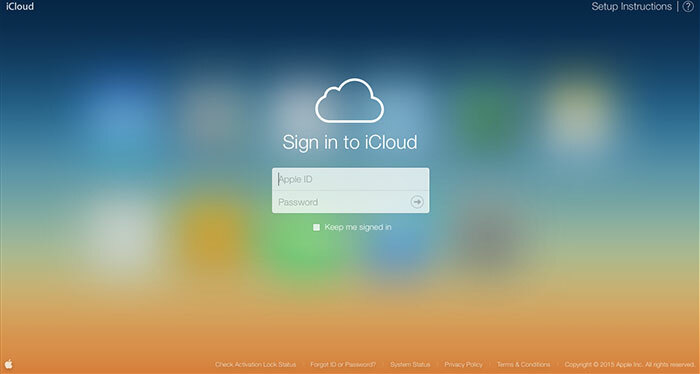 This is quite easy, just to go to iCloud and login to your account. Step 3: Now select all contacts by pressing CTRL + A. Then click on the settings Button at the bottom left corner and then select "Export vCard". Step 4: You will need to log in to your Gmail account. After successful logged in, tap on "import contacts" and select the exported vCard and click on import all. 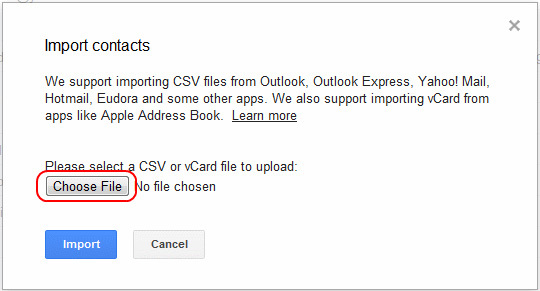 All your files will be imported to your Google Contacts. Step 5: The most important thing here is that you need to merge all of your contacts that are duplicated before restoring them on your phone. Once your contact list has been cleaned up and properly merged, it is time to restore the contacts your Android phone. Step 6: In your Android phone go to "Menu" then "Settings and "Account and Sync". Tap on "Add Account" and then select Google. Step 7: Now into your Google Account. Once signed in you just have to tick the box "Sync Contact" and then click on Finish. It will display something like this. 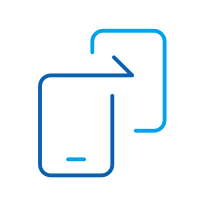 With dr.fone - Switch you can easily move/ transfer/ migrate/ your contacts and address book from your old contacts from your iPhone to Android, Android to iPhone and from your Android to Android. 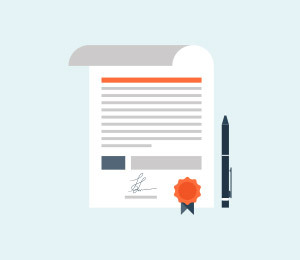 Now Contact transfer can be done easily without any issues. To conclude, I would like to suggest using this tool which provides the opportunity to transfer your contacts from old phone to new phone. I hope that you have enjoyed the article. Apart from this, if you have additional suggestions or tips, please feel free to do so below. Remembered to keep your new phone safe by investing in a good screen protector or a good case and avoid using your phone will taking a shower.